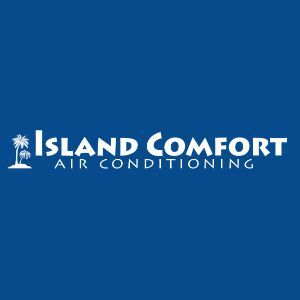 Island Comfort - Island Comfort is a locally owned Air Conditioning and Heating company that specializes in the installation, repair & maintenance of air conditioning & heating systems in Kauai & Oahu, HI. Island Comfort is a locally owned Air Conditioning and Heating company that specializes in the installation, repair & maintenance of air conditioning & heating systems in Kauai & Oahu, HI. Island Comfort is a locally owned Heating and Air Conditioning Company in Kauai & Oahu, HI. Whether you need repair, replacement or a new installation of an air conditioner or a heating system, we get the job right the first time. 100% Satisfaction or else we’ll make it right. Convenient Appointments, quick service. Give us a call at 808-215-9091 for more information!